Lady Gaga‘s Little Monsters are bracing for a new era! 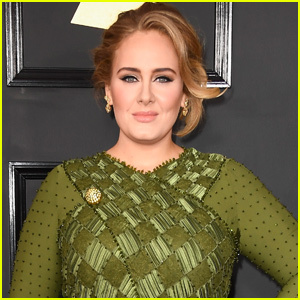 The 32-year-old Academy Award-winning “Shallow” singer-songwriter is causing her loyal fans to get excited after updating all of her social media accounts with a new logo as of Wednesday (March 20). The logo features musical notes and the letters “GAGA” – matching her newly unveiled tattoo. Fans have noticed that her Spotify and YouTube pages have also been updated with the logo. 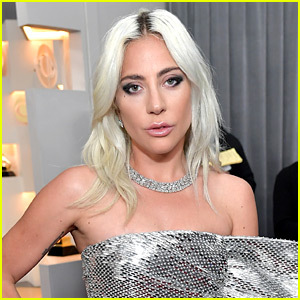 To add even more fuel to the fire, Gaga recently shot down pregnancy rumors by revealing that she’s “pregnant with #LG6,” suggesting that her sixth studio album could arrive any day now. We can’t wait to hear what she’s been working on!